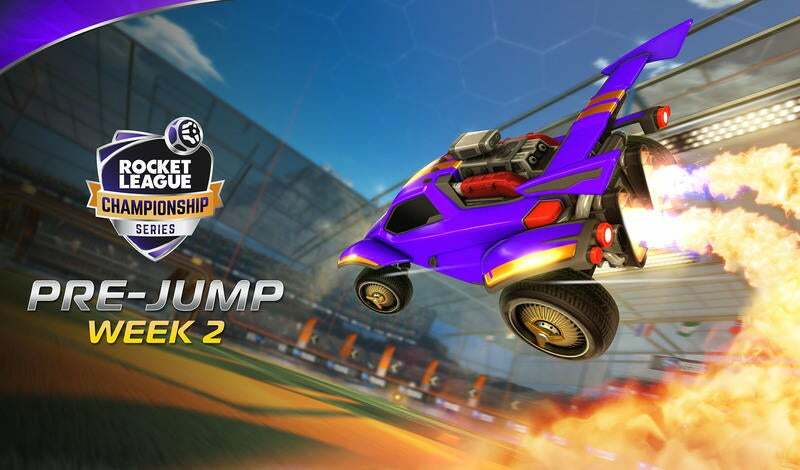 As many of you are already aware, our tournament software providers encountered several unforeseen technical difficulties that resulted in several unintentional disqualifications for many RLCS players. We aren’t going to allow that to stand. It would not be fair to anyone involved in the competition. 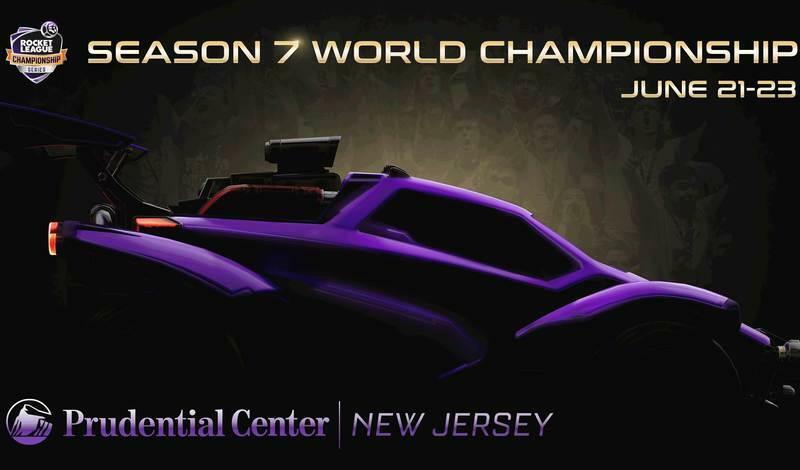 And so, it’s with that spirit of fairness, that we will be contacting the players and teams who were removed from the competition via DQ to provide an additional avenue for them to participate in the RLCS. This means that we will be adding another bracket where DQ’d teams will have a new shot at qualifying for the Group Stage. 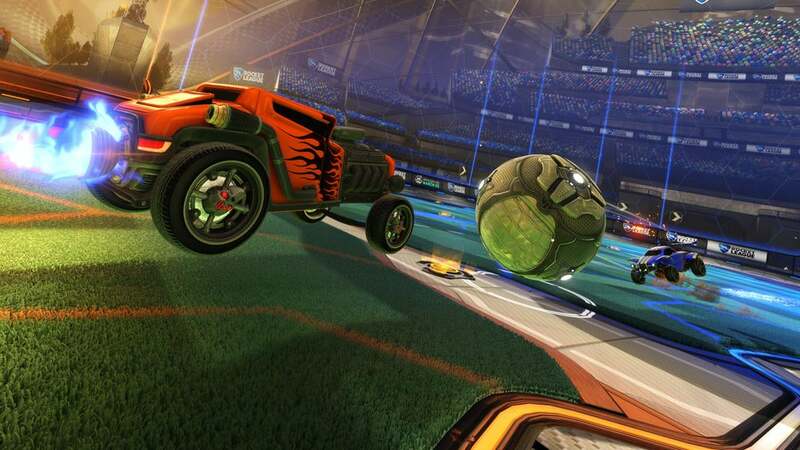 We will have more specific details regarding time and date for that make-good tournament soon, but rest assured, we WILL ensure that those of you who were affected by the software problem will have the chance you deserve. Our apologies and thanks for sticking with us.